Featured here is a very beautiful ring with a natural blue sapphire and diamonds. 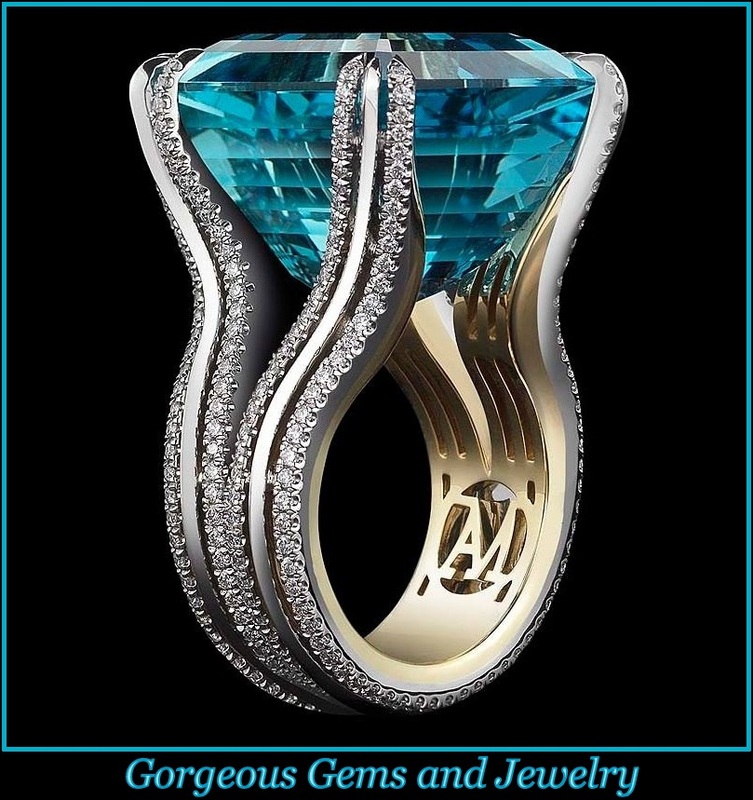 The sapphire has a gorgeous blue color that radiates in the light. The stone is complimented by 10 white diamonds which are free from any visible imperfections and have nice sparkle! This ring came from an antique original piece (remnants of the engraving is still visible in the shank). The original was from the 1920’s. This ring is made from solid 14 karat white gold and is a finger size is 6.25 which is re-sizable upon request. The width at the widest point is 9.3mm across and height from the finger to the top of the mounting is 4.6mm.